Savvy tutors understand the importance of emphasizing that high school students that are interested in attending higher education should aim for a GPA of 3.3 (though some colleges take GPA as low as 2.0). By laying this framework for the importance of good grades for future success, tutors can help to motivate students to stay on task. Students who are resistant to the tutoring service are more likely to buy into the process if they fully comprehend the ramifications of bad grades. The root of the struggles for many students is poor time management skills. Some students simply are not equipped with the necessary knowledge and skills to be able to effectively balance school with the demands of work, sports, extra-curricular activities, and home life. This is where having a tutor can really help. Students need to be empowered to work within their aptitude and skill level. The first step in empowering your students is to identify their unique learning style. Whether that be through instruction or hands-on demonstration, successful tutors understand the importance of recognizing the individual learning style of each student. Once you’ve learned more about how they learn best, help them to understand how to use that knowledge to help them study better when they’re not in tutoring. If they learn best through writing help them with their note-taking strategies, and so on. Hesitant students are more likely to strive higher if there are official goals in place. Before each new semester, sit down with your student and lay out a set of formal goals. These goals should be challenging yet attainable with hard work. To ensure a successful session each time you meet, tutors should set a list of mini-goals to meet by the end of the appointment. Not only will these goals keep students on task, but they will also encourage the student as the goals are met. Start small so that the student will feel some measure of success when the goal is achieved and continue. By empowering students to reach their full potential, you are setting your clients up for a lifetime of success. 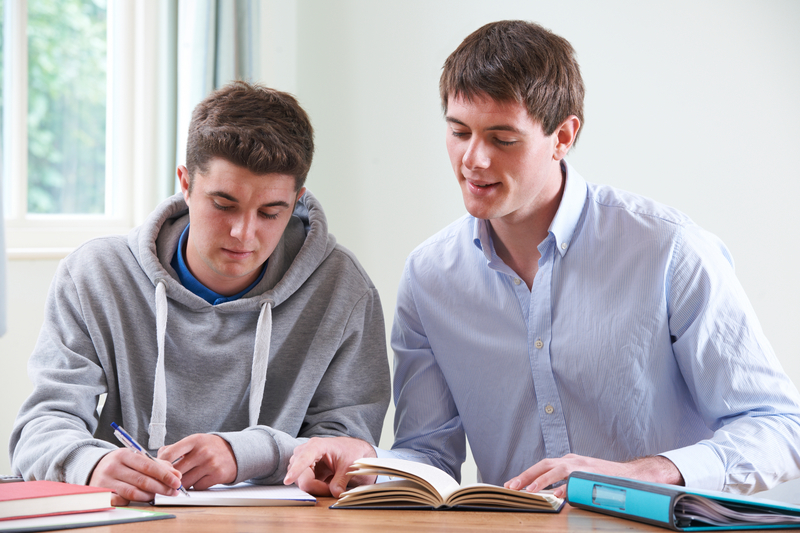 Despite the challenges that many students face, an effective tutor can help to overcome these roadblocks. Note taking has been one of the most helpful, research-tested methods for successfully learning new material since the dawn of education. It’s one very important study habit. Students may find it tedious, but there really is no better way to cement information into their brains. You may be surprised to learn that handwritten note taking is better for your brain because it maximizes learning potential because of the kinesthetic connection between body and brain. Here are some things to consider as you look to refine your study habits. Before heading into your next class, take some time to review the notes from the previous lecture. This will help kickstart your brain and help you access the pathways initiated in the last class. Think of your mind like a filing cabinet, and before you can add onto to a file, you first need to open it up and rifle through. You can complete this task in as little as ten minutes. While most of us have enjoyed the luxuries of our laptops and iPads, when it comes to note-taking, there is more value in writing your notes by hand. The process engages your brain and body in a process that allows for better retention. Also, because most students type faster than they write, they end up writing down almost exactly what the teacher says. When students take longhand notes, they engage their brain in rewriting the information, a process that helps personalize the information and make it “stick” better. In this way, handwritten note taking is better for your brain. It may be tempting to just take notes on your phone or laptop, especially if you participate in any kind of online school, but you’ll learn much better if you get out the paper and pencil. Another helpful study tip is to ask questions as you need clarification. Not only does this show your teacher that you are actively listening, but it also helps your brain absorb information correctly– the first time around. It’s difficult to learn the next building block of information without understanding the first, so be sure to inquire early and often. This can be more difficult if you’re taking classes online, since most lectures aren’t live. However, if you have questions, send a message to your teacher right away instead of just sitting on it. All of these tips can help you pay attention during a lecture, which is really your most valuable habit. This might sound obvious, but minds do often wander. Curtail this by being an active notetaker and asking questions; this will ensure your mind is engaged and your brain working at optimum capacity. Forming good study habits will provide efficiency in your learning. Don’t spend twice as long trying to study; instead, try reviewing previous lectures, taking handwritten notes, asking good questions, and keeping your brain focused during class. Parents of middle schoolers have a lot to think about when it comes to their child’s education and development. There are public or private schools, online schools, and homeschool, and as a parent, you may agonize over which option is best for your child. When considering homeschool, there are a few pros and cons to consider. There are many advantages to homeschooling. When you homeschool, you have control over what your child is learning and exposed to on a daily basis. You get the benefit of setting the schedule and pace to suit your child’s individual needs. Additionally, you will have the time to add in activities or lessons not offered at a public or private school such as money management, thinking skills, religious subjects, etiquette and more. 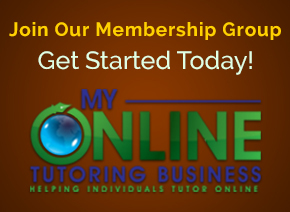 To supplement your child’s education, you can add in online courses or groups. Additionally, some homeschoolers get involved in community courses and activities, giving the added benefit of social interaction. Middle school can be such a hard time for pre-teens and teenagers as the chances for ridicule and bullying have heightened in response to the hormonal changes happening to everyone. Because of this, it’s not uncommon to decide to homeschool your child at home for their best interest and health. The pre-teen/early-teen years are a great time to introduce new life skills and strengthen a child’s self-confidence, but unfortunately public and private schools are often more harmful than good when it comes to raising self-confident teens. When a child experiences bullying in their formative years, it can leave an adverse effect that can last years. As a parent, you want to do the best for you child. This has led many families to choose homeschooling to ensure the best environment and best future for their child. There are a few cons to consider when you are thinking about homeschooling. Firstly, each state is different, and you will want to make sure you can meet the requirements of your state. Secondly, homeschooling is time-consuming. Homeschooling takes effort from the parents for everything from planning to teaching, to finding alternatives for classes such as music or art if the parents are not comfortable in those areas. Of course, there are plenty of alternatives to be considered, so it’s not a huge deterrent. And in the end, self-starting on electives could teach your children to cultivate healthy habits and hobbies that will last a lifetime. 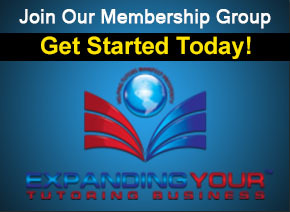 Homeschooling is an excellent option with limitless opportunities. While homeschooling can be intimidating for the parents, it is well worth the effort. This could be the best investment in your family’s future. 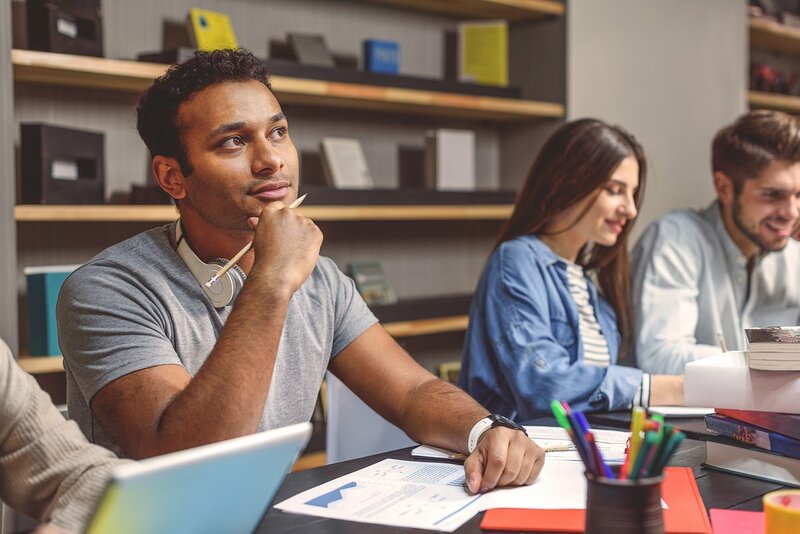 Whether you’re a prospective student or well into graduate school, knowing how to study is an important skill that you can improve on at any time. If you’ve been struggling to maintain your grades or feel like you’re burning out instead of making progress, it may be time to assess your study habits and implement changes. While some of us may get lucky cramming before exams, it’s much more fruitful to manage our time effectively. If you know you have an important test or research project to study for, don’t put your work off until the last minute. Create a set schedule that you can be consistent with and allow yourself breaks so you don’t get overwhelmed. If you find it difficult to focus for long periods, consider sectioning your study time into thirty-minute chunks with short breaks in-between. It may be tempting to listen to music or the hum of a television while you’re studying, but such background noise can be distracting, particularly if you’re prone to procrastinating. The Internet can also be a very distracting time warp that saps your concentration. So when studying, limit technology and try to seek a quiet, cozy atmosphere. If you insist on playing music, opt for instrumentals and orchestrated pieces rather than songs with lyrics. We’ve all been in situations where a teacher springs a surprise test on us to check our absorption of the material. The benefit of doing this at home is you don’t have to have an anxiety attack. Once you’ve read an important selection or think you understand the basics of a formula, go ahead and test yourself. Test your reading comprehension of books and passages. If you’re studying a language or unfamiliar terms, see if you can write down the definitions and translations without looking them up. Testing yourself will give you the confidence you need to overcome exam jitters and be successful. Some instructors forgo lengthy textbook readings and refer most to lectures. When your teacher is speaking, make sure you not only listen but write down as much content as possible. Identify the important facts and transcribe them so that you have a reliable source to study from. Make an effort to jot down dates, names, formulas, and definitions. Keep your notes simple and follow what works for you. As long as you keep your mind open to learning something new, it’s possible to make studying more effective. Remember that everyone learns a bit differently and at a different pace, so don’t compare your methods to others. Find what works for you and be consistent. For more helpful tips about being a great student, check out more posts here!